Sollux Meme 1. 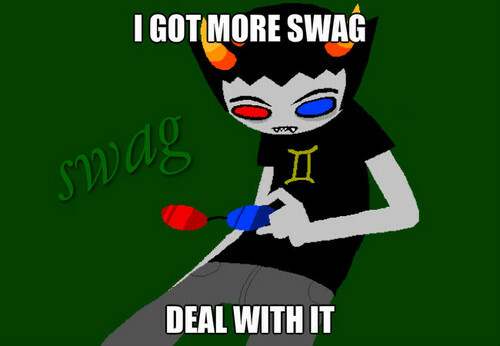 Sollux has so much swag and he wants to दिखाना आप. Wallpaper and background images in the होमस्टक club.